The world of cocktails is one of the most evolved in the last five years. As happens in gastronomy, it uses new techniques to find much more special and tasty flavours. Km0, creation and design, and quite strange combination, at first glance, are among the trends in cocktails for 2019. In the same way as in gastronomy, the mixology that already enters fully into this sector, requires professionals who are inspired by nature. In this way, it will be a trend for this 2019 that bartenders have their own gardens or their proximity producers to respond to more natural demands. Fresh, seasonal and quality product is also a trend in the cocktail world. Like restaurant chefs, bartenders are emerging and there are already recognized names in this world. 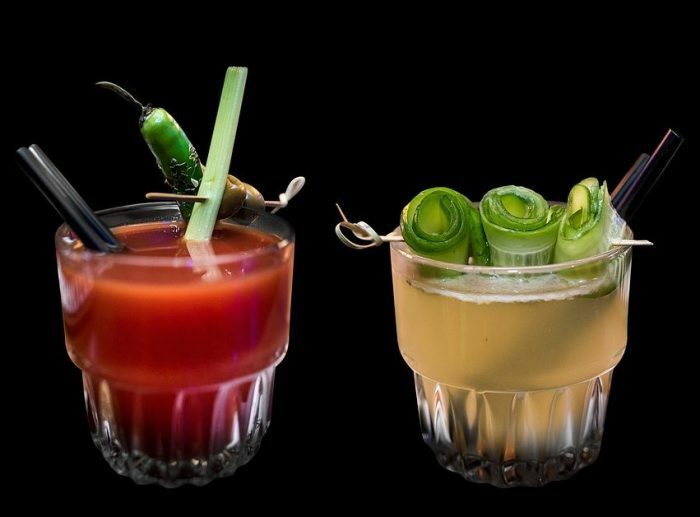 This is because they know how to improvise, create and provide new textures and flavours, so that signature cocktails and even personalized cocktails for each king of consumer is another trend that consumers demand. Despite the fact that new, extra-natural flavours are being sought, classic cocktails are always served. We are talking about the daiquiri, Martini, San Francisco and, of course, the gin and tonic. So, gin goes on while vodka and tequila go up to make various mixes. As we see, natural is a must. 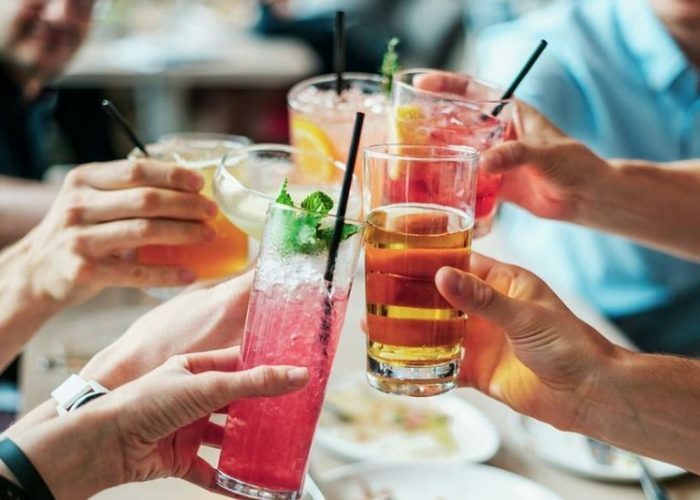 The Technomic Beverage Report 2018 mentions that 67% of consumers say they are more likely to buy beverages that are 100% natural or artisan instead of other high-calorie products. Another trend in mixology are the culinary cocktails. The best bars in the world already opt for gastro-products, such as foie gras or sweets, in special combinations with beverages that match perfectly with them. Restaurants with cocktails and vice-versa are an upward trend. We see it in Spain, with Barcelona at the top, and evidently in many other countries. Cocktails are consumed with meals, with dinners and -relaxedly- at more nocturnal hours. While ‘speak-easy’ establishments or clandestine bars are fashionable again. Consumers want experiences, surprises and corners where they feel special. 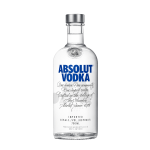 Absolut Vodka is the third best-selling white drink in the world and its bottle is currently considered has design icon and a masterpiece of glass design. 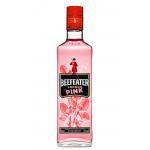 Beefeater Pink adds a new and bold pink face to the brand’s product range and appears as a homage of London’s underground club culture.